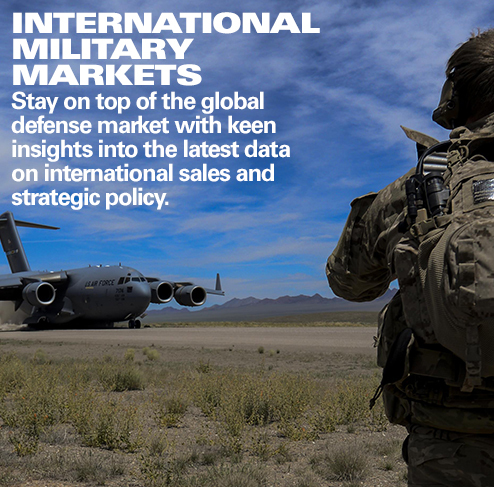 by Shaun McDougall, International Military Markets Analyst, Forecast International. 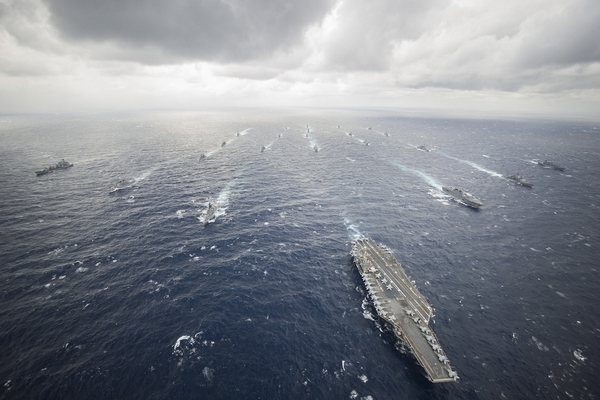 The U.S. Navy came out as the clear winner in the Senate Armed Services Committee’s markup of the FY16 defense authorization bill, receiving funding for additional aircraft, ships, and weapons. The results were more mixed for the Air Force and Army. The legislation, approved by the SASC on May 14 by a vote of 22 to four, supports the president’s budget request level of $612 billion for the Department of Defense and security programs in the Department of Energy. That level exceeds current defense budget caps, so the committee provides an additional $38 billion in the Overseas Contingency Operations (OCO) account, which is not subject to spending limits. This move mirrors the GOP budget resolution, as well as the House’s version of the FY16 defense policy bill. 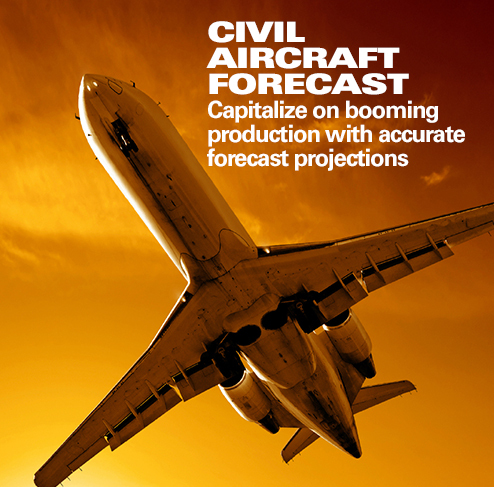 The biggest additions in the bill are $1.2 billion for 12 F/A-18Fs for the Navy and $1 billion for six F-35Bs for the Marine Corps that were listed as unfunded priorities earlier in the year. The Navy’s wish list also contained $1 billion for eight F-35Cs, but those aircraft did not make it into the committee markup. Of note, the bill includes another $170 million to upgrade jamming protection for the F/A-18E/F and EA-18G. 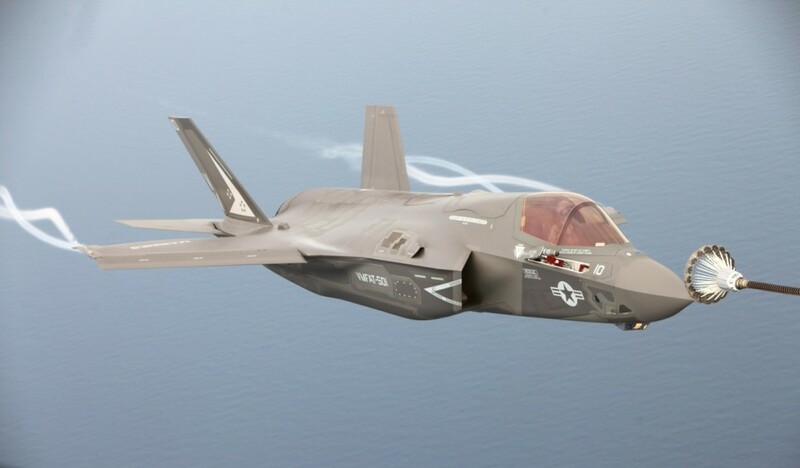 The legislation also adds $725 million for the remaining work on the Unmanned Combat Air System-Demonstrator (UCAS-D) and directs the secretary of defense to develop competitive prototypes “of at least two follow-on air systems that move toward a UCLASS program capable of long-range strike in a contested environment.” The committee is clearly continuing its push for the Unmanned Carrier-Launched Airborne Surveillance and Strike (UCLASS) system to serve primarily as a stealthy strike asset, rather than as the armed surveillance drone the Navy intended. The committee maintains its ardent support of Navy shipbuilding programs. The bill adds $800 million in advance procurement for the Virginia class submarine program, acting as a security blanket to ensure continued procurement of two subs per year through the Future Years Defense Program. The committee also wants to see the inclusion of the Virginia Payload Module on submarines “as soon as practicable.” The VPM will increase the missile capacity of the Virginia sub design to offset a payload shortfall when the Navy retires its four SSGN conventional cruise missile subs. The DDG 51 program receives an additional $400 million in incremental funding for an additional ship, either in addition to the FY13-FY17 multiyear procurement contract or for an additional ship in FY18. The bill also adds $199 million for advance procurement of the LHA 8, $80 million to accelerate the LX(R), $97 million to accelerate an Afloat Forward Staging Base, $28 million for two additional SEWIP Block II upgrades, $20 million to accelerate procurement of advanced submarine towed sonar arrays, $34 million to accelerate procurement of the first Landing Craft Utility replacement, $48 million for advanced undersea payloads for submarines, and $60 million to upgrade an additional DDG 51 with ballistic missile defense capabilities. The committee is not happy with the Navy’s plan to wind down Tomahawk cruise missile production, adding $30 million to bring production up to the minimum sustaining rate of 196 missiles. Another $15 million is added for Advanced Medium-Range Air-to-Air Missiles (AMRAAMs) as well. 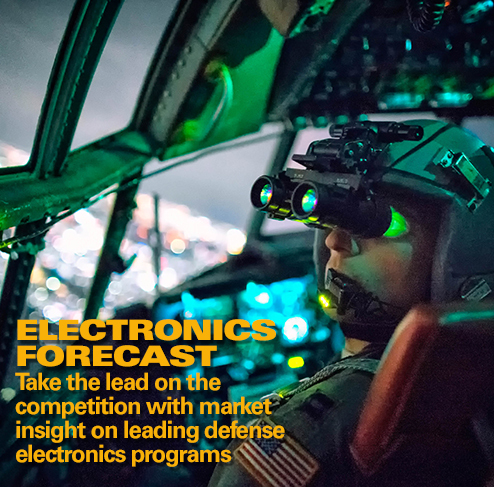 The Navy saw a handful of cuts, including $55.8 million for Littoral Combat Ship mine countermeasures mission modules and $65.6 million for the Remote Minehunting System (RMS). The Air Force did not fare as well in the Senate bill, losing funding for two of its top acquisition priorities and continuing a long-running fight with Congress over the retirement of legacy aircraft. The bill cuts $460 million for the Long-Range Strike Bomber (LRS-B) and $200 million for the KC-46A tanker. The committee said the funding provided for these programs will fully support what the Air Force can actually execute in FY16. Another $200 million is removed from the GPS III satellite program. The fight over the retirement of the A-10 shows no signs of abating, as the committee adds $355 million to keep the fleet in service. 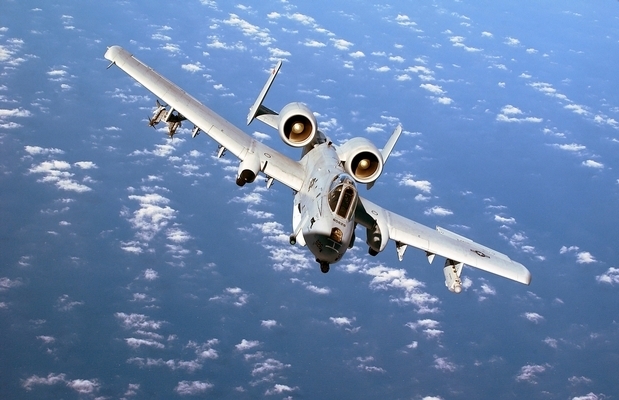 A provision in the bill also requires the Air Force to maintain a minimum of 171 combat-coded A-10s, and directs the Government Accountability Office to review the close air support mission, including the feasibility of transferring the A-10 fleet to the Army and/or Marine Corps. The bill also adds $75 million to prevent the Air Force from retiring a half-dozen EC-130H Compass Call aircraft, which are in high demand in the field. It is not all doom and gloom for the Air Force, as the service receives a $480 million increase for an additional 24 MQ-9 Reapers, plus $300 million for F-15 upgrades. In keeping with tradition, the Army’s Warfighter Information Network – Tactical (WIN-T) continues to struggle through the congressional budget process, with the committee reducing program funding by $200 million in FY16. Between FY11 and FY15, appropriators have slashed WIN-T program funding by a combined $788.8 million. 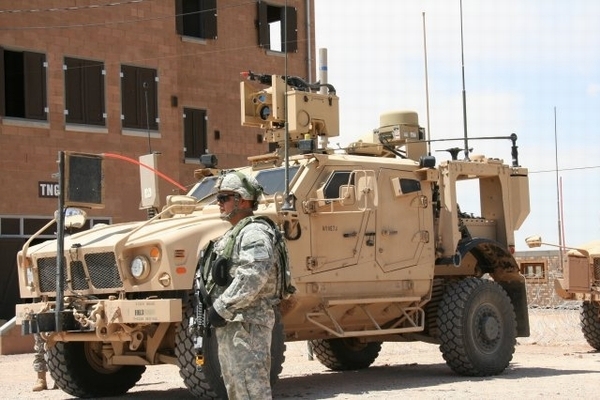 The FY16 Senate bill would also prevent the Army from obligating more than 50 percent of authorized funds for WIN-T, pending an independent assessment of the program, which is suffering from technical challenges. The service has already scaled back the program due to budget constraints. On the bright side, the bill adds $200 million for PAC-3 missiles; $140 million for tube-launched, optically tracked, wire-guided (TOW) missiles; $40 million for the development and testing of Stryker lethality upgrades; and $72 million for 16 additional M88A2 improved recovery vehicles. The Marine Corps loses $32 million for its Ground/Air Task Oriented Radar (G/ATOR) program but sees the addition of $25 million for aircraft survivability efforts. A couple of other notable cuts in the Senate bill include $1.7 billion for a 7.5 percent reduction in headquarters and administrative overhead, and $1.1 billion for the Counterterrorism Partnerships Fund. The bill goes on to add $400 million to support the Pentagon’s third offset strategy, which aims to guide the path of weapons development to give the United States an edge in future conflicts. The committee’s additional investment would focus on six technologies: cyber; low-cost, high-speed munitions; autonomous vehicles; undersea warfare; intelligence data analytics; and directed energy. The bill also adds $200 million for a cyber vulnerabilities assessment, plus $300 million for the Ukraine Security Assistance Initiative. It remains to be seen whether appropriators will be able to find the funding needed to support everything in the SASC markup. The committee’s budget plan depends on adding billions of dollars to the war funding account to sidestep existing budget caps, though Democratic leaders in Congress have spoken out against the move without boosting domestic spending as well. The White House has also threatened to veto the House version of the defense policy bill, which makes the same attempt to utilize the OCO account as an off-budget slush fund. Debate over this issue will grow more heated as October 1 approaches, and a resolution likely will not see the light of day until well into FY16.